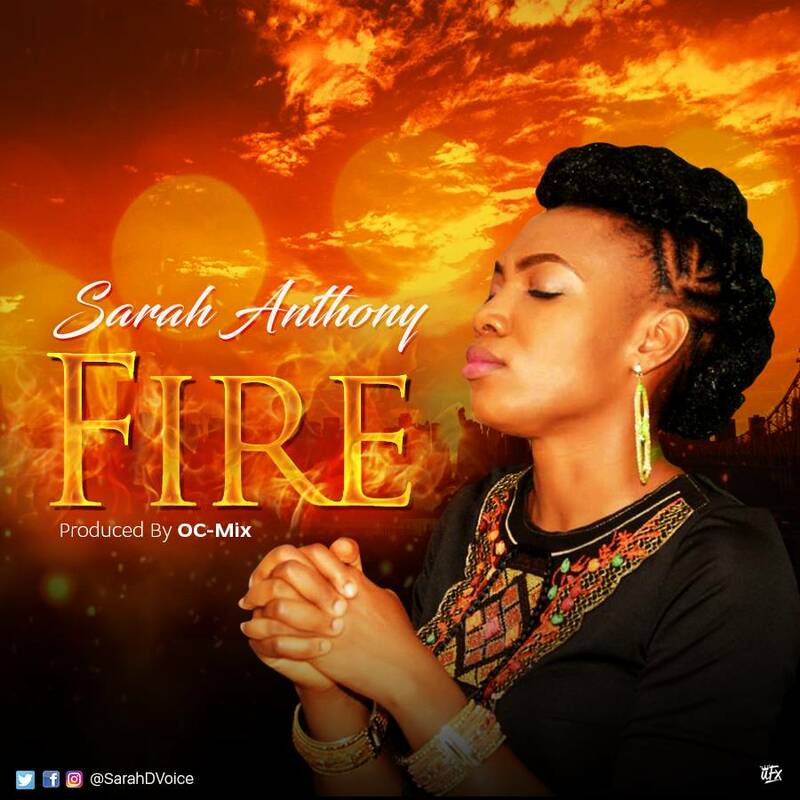 Music minstrel and songwriter Sarah Anthony is out with a brand New Single “Fire” A powerful song of worship delivered with great vocal dexterity. This song will definitely move you to worship. 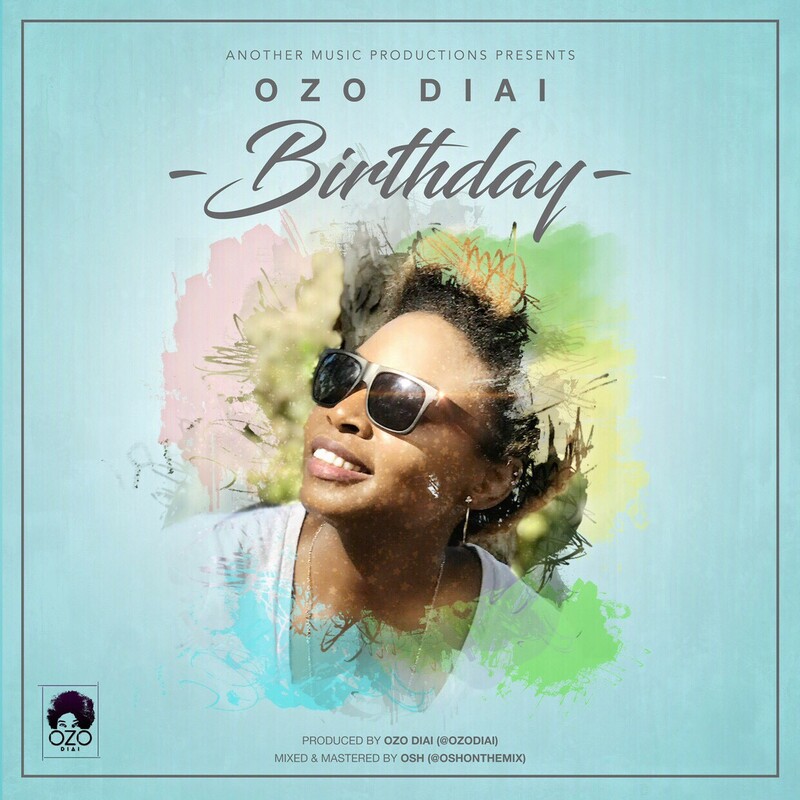 The song was produced by Oc-Mix. 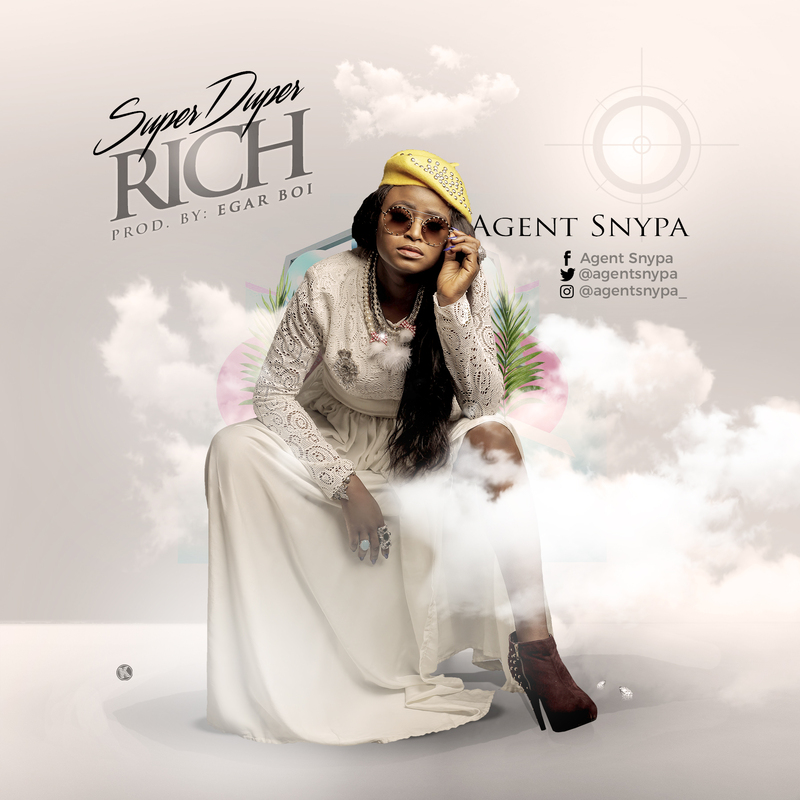 Sarah a professional back up singer who has done background vocals for several Artistes, started her music career with the Faith Dynamite Voices of the Foundation Faith Church, Port-Harcourt at age 15. Having been influenced by the likes of Vicki Yohe, Juanita Bynum, and Cece Winans. She believes music (worship) should be a lifestyle which she strives to live daily by the grace of God. Her love for Ministry and music has propelled her to strive towards excellence in her career. 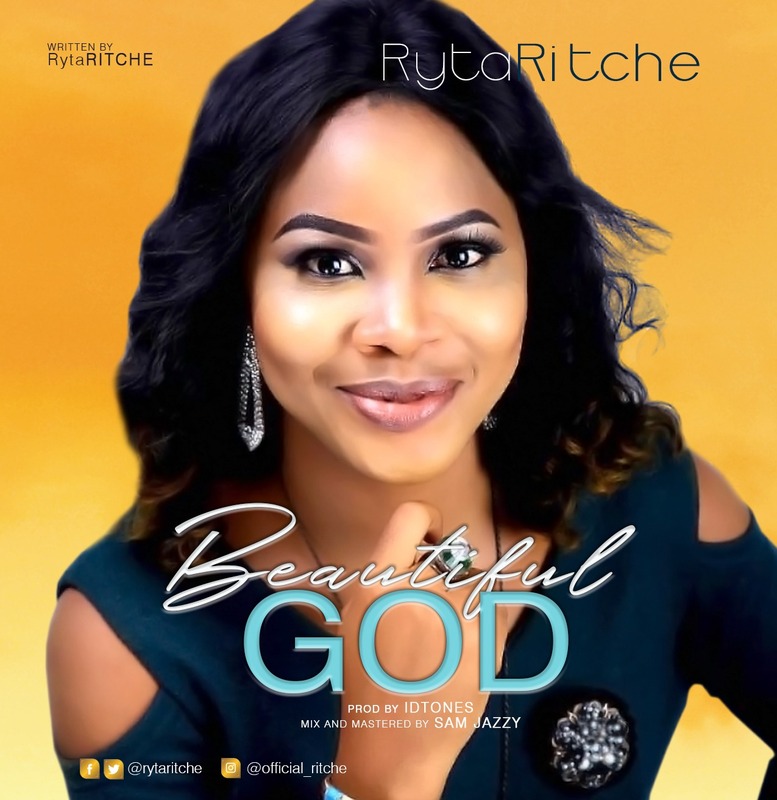 With a distinct and captivating voice that stirs the Spirit and causes men to instantly worship God, she desires that her spirit-filled songs will touch the lives of countless listeners/audiences throughout Nigeria and the world at large. 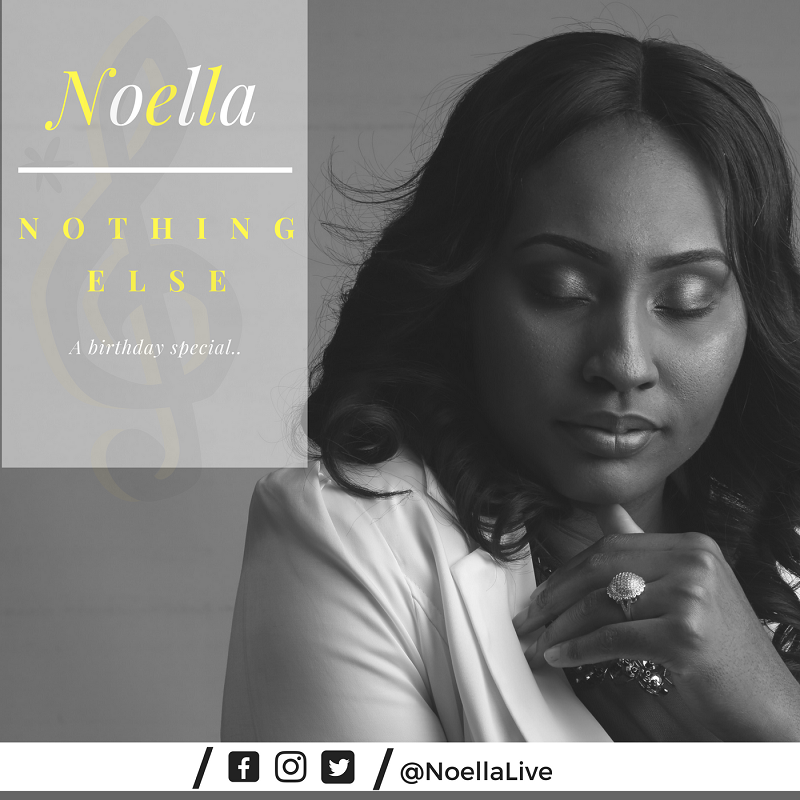 Known for delivering soul-lifting worship songs, minstrel Noella is out with a new song “Nothing Else” to celebrate her birthday. This birthday is truly a remarkable one for me. I have not lived too long but yet lived long enough to fully come to the realization that everything is a loss without Jesus Christ. This is my heartfelt message to the world. In Christ I have found life and purpose… nothing else matters! Ogechukwu Elizabeth is a sensational minstrel whose passion is solely singing and she is committed to the lifestyle of sincere worship to God. She hails from the eastern part of Nigeria. Discovered her singing and writing skills at the age of 14. She is graced to lead the people into an atmosphere of intense worship. A talented spoken word artist, teacher, and counselor. She has a diverse repertoire of music genres such as Rock, Jazz, Highlife, Reggae, Hip-hop, contemporary worship/praise, and metal. The artist who influences Ogechukwu includes; Kim Burell, Onos Ariyo, Donnie McClurkin, Whitney Houston, Todd Dulaney and Jennifer Hudson. Ogechukwu adores nature and always makes an effort improving on them, she loves to create something out of nothing and practically loves cooking. Born to sing and not just breed great singers but sincere worshippers who would worship God in Spirit and in Truth. 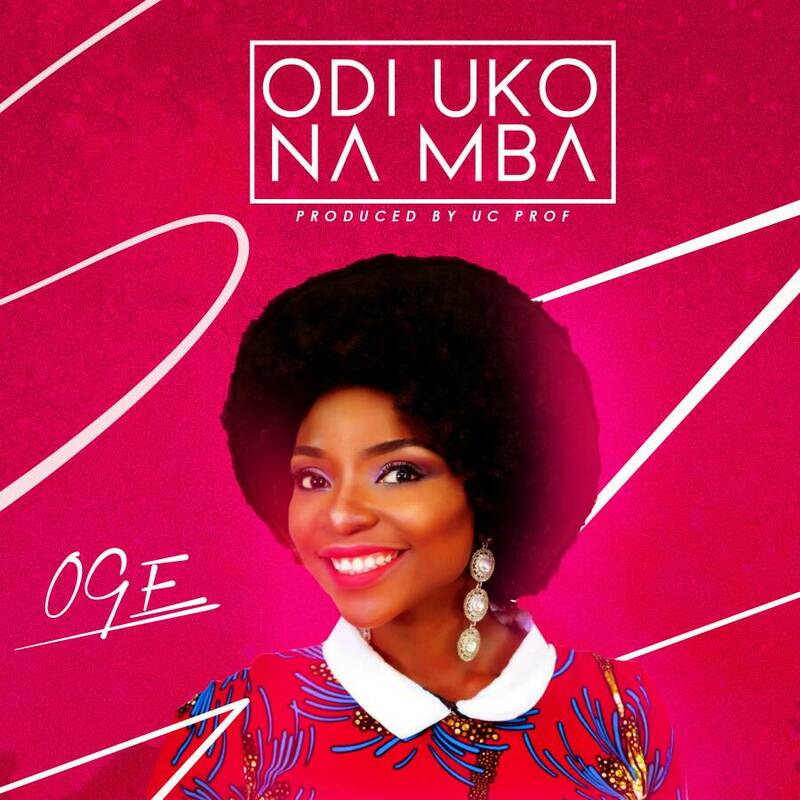 For Oge, Music is the second god after her creator. 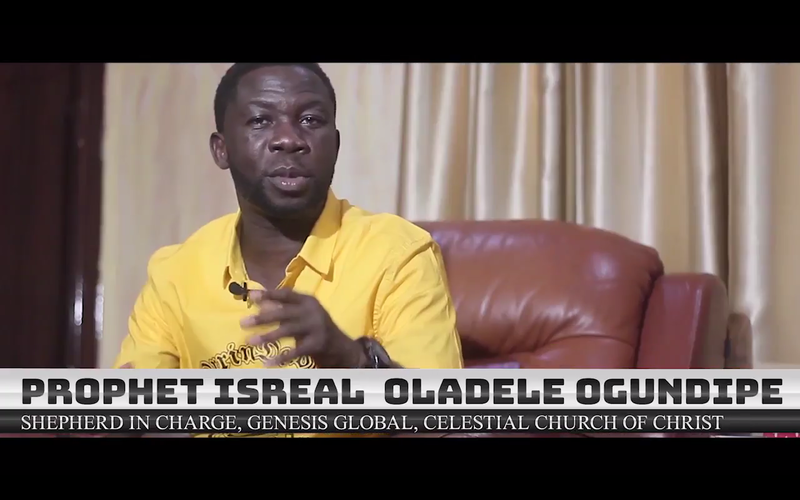 Odi uko na mmba came as a result of my great search on finding an entity on earth who Equates God, considering his personality, his ways, and deeds . Great heros and legends have come and gone , made remarkable marks yet none compares to him . I simply gave him Odi uko na mmba because he is rare to find amongst the living and he is simply one in a million. 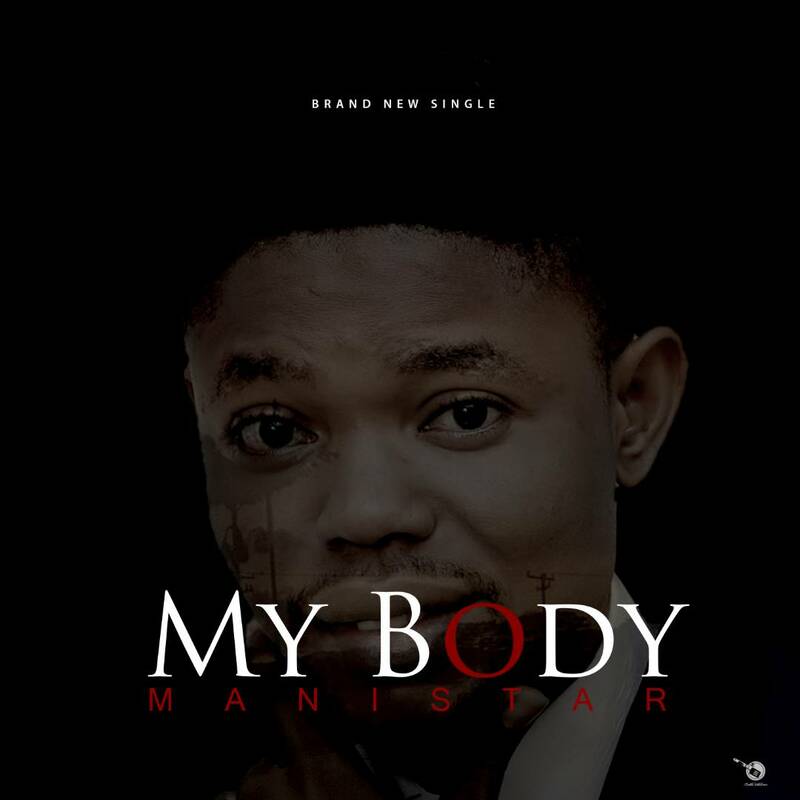 Gospel Music Minister “Ogunsakin Ayokunle Oluwasina” widely known by his stage name “Manistar” is Out with This hit single “My Body”. He is a seasoned Worshipper, Prolific Song Writer, Dynamic Vocalist. 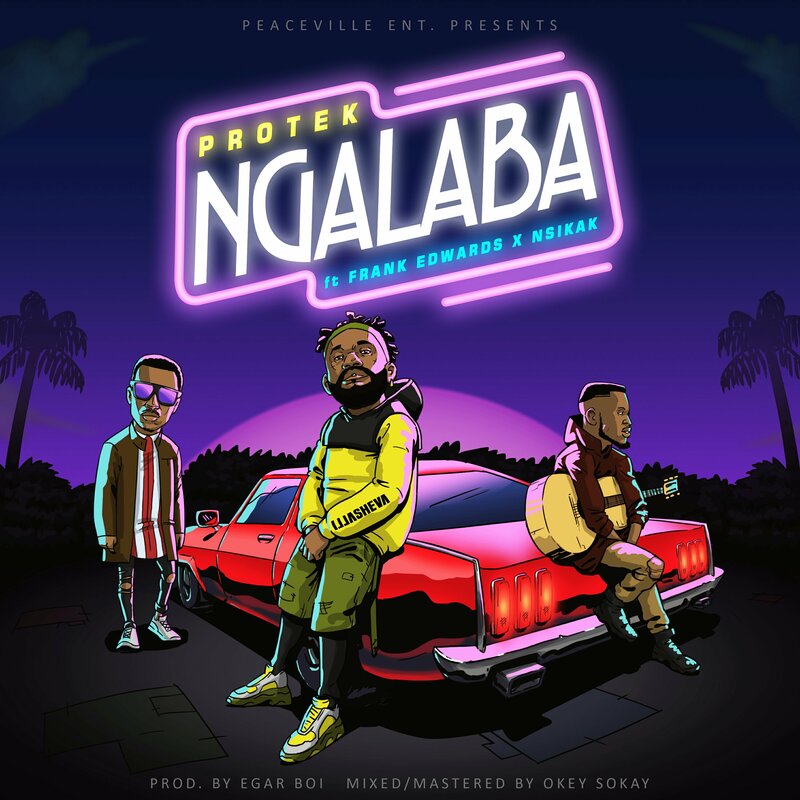 His previously released single “My Everything” is still heating up the airwaves and now He is back with another power Jam that will get you dancing and Praising God. “Okorobia” means handsome man and God is beautifully handsome, full of strength and might. When God shows up as young, full of strength and might, every other thing bows. So, worshipping with a true understanding of the likes of the God you are worshipping, gives you more reason why he deserves to be worshipped.